ISSN=2342-348X. 2013, 1. 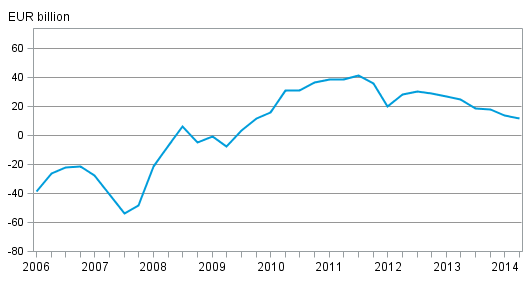 Finland’s net international investment position diminished in 2013 . Helsinki: Statistics Finland [referred: 20.4.2019].